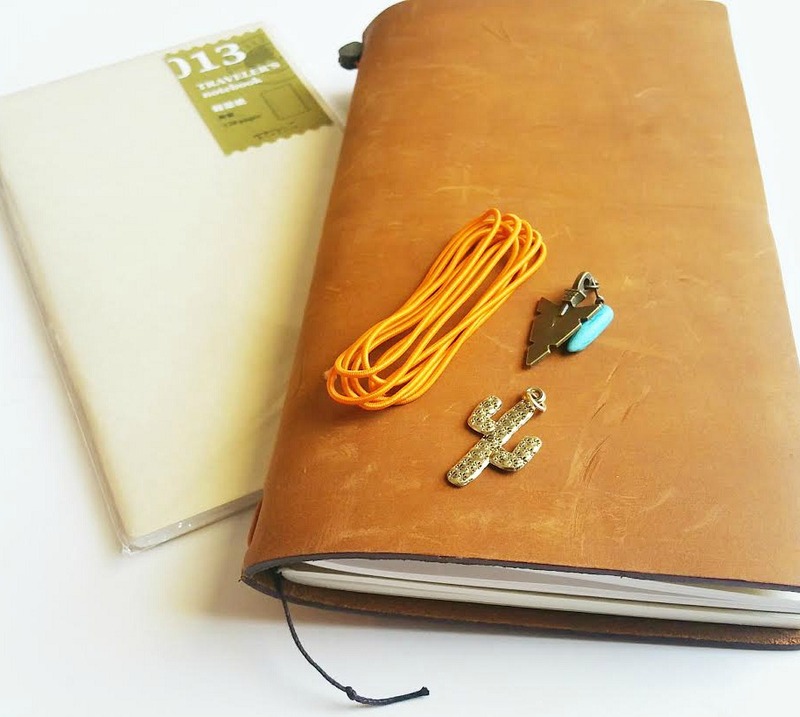 The TRAVELER'S Notebook in the camel color is finally out! Ever since I received my order last week (from pencils.jp) I've been finding new and creative ways to get my setup started. If you follow me on Instagram, you may remember seeing the notebook already being put to use on the Laughlin trip here. Slowly but surely I'm getting things added here and there. I've also been thinking of how I want this particular notebook to be used and exactly how I'll be using the blank #013 inserts. That's half of the fun, though, right? 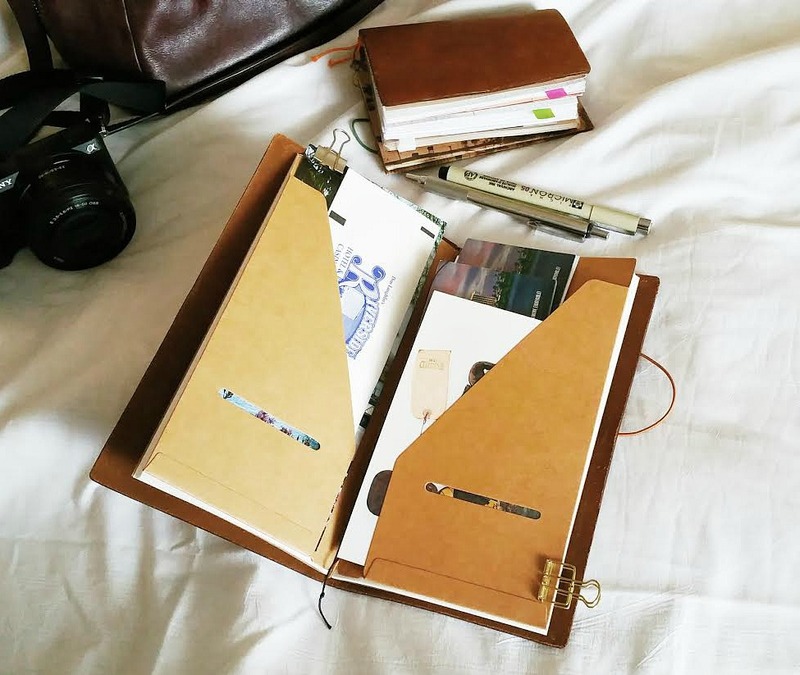 Thinking and putting together the traveler's notebook to fit your needs and preferences is part of the process, which I thoroughly enjoy. As you can see, the charms have already been chosen for this one. Now off to get the rest started! It is so beautiful!!! The leather cover has such a lovely color!!! 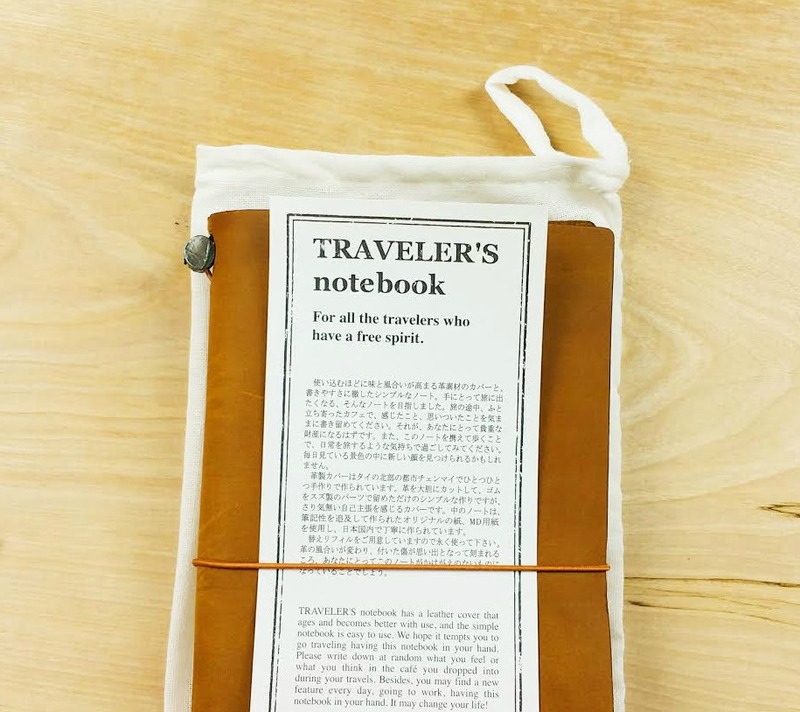 The idea for the travelers notebook is really good. I liked the way you have arranged it. Keep sharing such useful posts. Thank you so much.